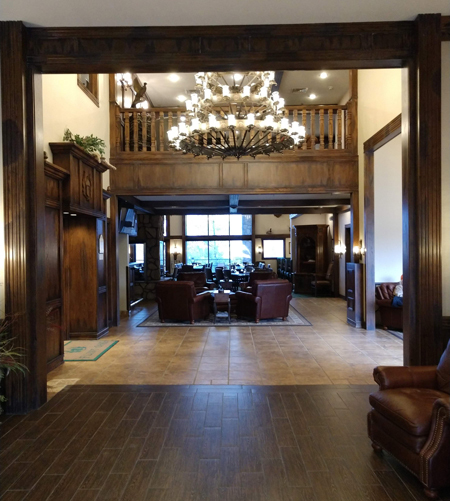 Flint Oak resort in Fall River, Kansas. Four weekends ago I had the opportunity to attend good friend Herb “Bwana” Krumsick’s 30th annual Real Estate Review, Forecast and Hunt. The event is held at the Flint Oak resort in Fall River, Kansas (population of about 200). Flint Oak has become known as America’s premier hunting resort. Originally a member’s only hunting club, Flint Oak has evolved into a facility that is open to the public for shooting sports. It also has a pro shop, dining, lodging and meeting rooms. 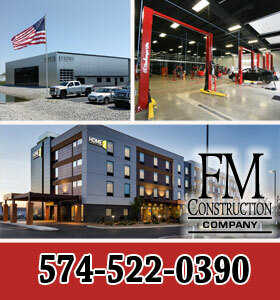 Flint Oak is a very well run operation with General Manager Jeff Oaks at the helm. Executive Chef Phillip Burrus, a graduate of the Culinary Institute of America, heads Flint Oak’s culinary program which features excellent food and wines. 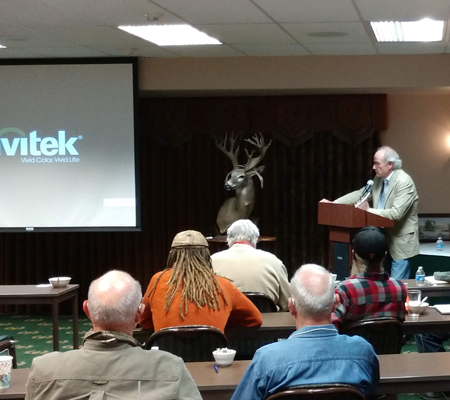 I know that I have posted articles on this event in the past and you might be asking yourself why Tiedemann writes about a hunting club event in his wine blog. The reason I have a fondness for this event: when I attended it for the first time in the mid 90s I was first introduced to the world of fine wines. Herb is a wine connoisseur with excellent taste and an excellent wine cellar. 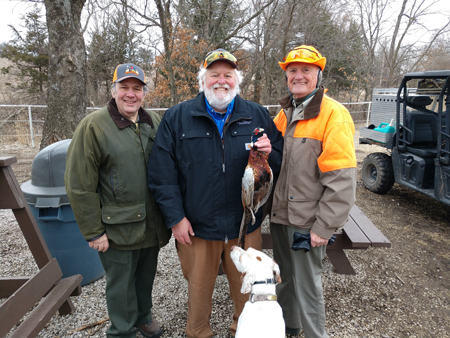 Throughout the weekend attendees of this hunt get to experience some of the finer elements of life: good food, good wine, good friends and the building of lifelong relationships. We are also presented the opportunity to hear knowledgeable speakers presenting information that in many ways has an impact on our business lives. William G. Shipman, a leading authority on social security reform, was one of the speakers at this year’s hunt. This year’s presenters were Dr. Gary Shilling, a noted economist and asset manager, William G. Shipman a leading authority on social security reform, and Gabriel Silverstein the President of SVN/Angelic in Austin Texas, a financial structuring firm that has over $6 billion in transaction experience. 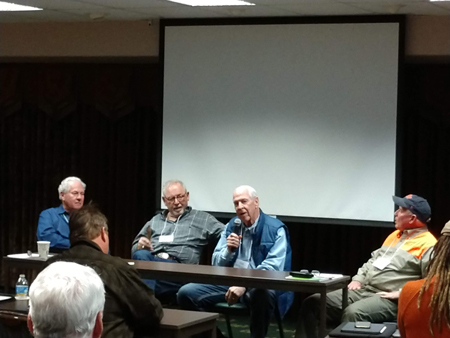 A panel composed of real estate specialists: Scott Sealy Sr., Dan Wilkinson, Herb Krumsick, and Tom O’Brian were all very knowledgeable in the fields of real estate investment, transactions and portfolio management. The presentations were excellent and very informative. There was a lot of good take away information. I contributed a case of our 2015 Tiedemann Adler’s Blend which I will say matched perfectly with the rest of the highly-rated wines and was very well received by the other guests. The 1982 French Bordeaux was very tasty and still very drinkable. There are a number of people who attend this event who have intensive wine knowledge and wine collections. 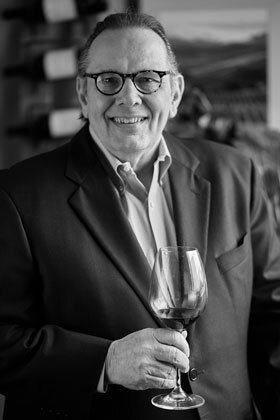 One such individual is my good friend Gregg Cook from Chester, Conn. Gregg’s family has been associated with wine since World War II when at the end of the war his father invested in a winery and vineyard operation in France. He was helping a family rebuild its family business. Gregg has been an avid wine collector for many years and has an outstanding wine collection featuring many great European wines. Over the past couple of years Gregg has been kind enough to share some wonderful French wines with a few of us. This year was no exception. The first wine was a French Burgundy wine that was excellent. 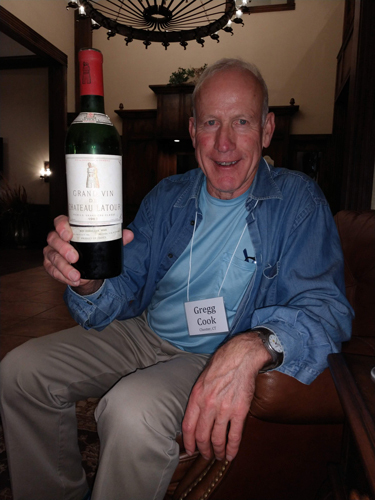 The other wine Gregg shared was a 1967 Grand Vin De Chateau Latour, a red Bordeaux wine, one of the great Premier Grand Cru Classic wines. 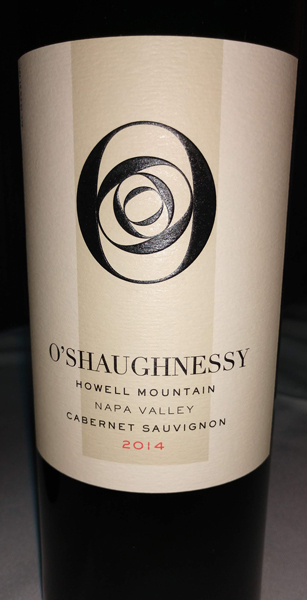 The wine had a mild, not overpowering, refreshing nose and on the palate you could taste dark fruit and the wine was richly flattering but yet not too heavy with a very well balanced long lasting finish. This wine tasted as though it would be very good for another 20 years. Thanks for sharing Gregg. We always have plenty of opportunities to shoot. There is a round of sporting clays shot on an outstanding 10-stand course. The European hunt featured a release of 1,900 birds – the largest in Flint Oak’s history. There were 1,400 pheasants and 500 pigeons released to 78 shooters in 39 shooting stands. Carl, Bill Ginder and Monte Matz. On Sunday morning, our final day, three of us went on a field hunt with a guide and three very well trained hunting dogs. My shooting partners included Monte Matz of Omaha, Neb. Monte has attended all 30 years of the hunt. Our other partner was Bill Ginder of Houston, Texas. We had a great hunt, taking 32 birds. It was a lot of fun. Like most trips anymore there always seems to be difficulties at some point. This trip was no exception. 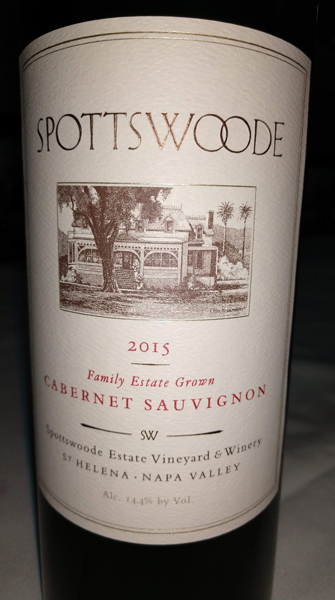 Another great wine served at the 2019 hunt. I am an American Airlines customer and have been since the mid 80s. Oh how things have changed over the years. I had a specific timeline to follow which precluded me from taking the early morning non-stop flight from O’Hare International Airport. Instead I took the mid-day flight with a stop in Dallas. When I arrived at the gate I saw that it listed the flight as on time. Shortly thereafter they announced a short delay. As you all known that’s airline talk for “we don’t know when you’ll take off.” In the end we were four hours late in taking off due to maintenance repairs to the plane. I had treated myself to a first class seat using airline miles to do so. I have always selected an aisle seat in the second row on the left side of the plane. This trip was no exception. I didn’t realize when I selected my seat online that I was flying a plane with first class suites. When I boarded the plane I was surprised and excited to see the seating setup which has every other seat facing the rear of the plane. Guess what, I got one of the rear-facing seats and I am a guy who has motion sickness so, flying backwards really makes me sick. I survived the flight to Dallas but had an upset stomach when I exited the plane. The next leg of my trip was on an American Eagle flight out of Dallas that boarded from its own remote terminal. This meant a tram ride to the remote terminal. When I exited the tram I had to run as fast as I could to get to my gate. I was the last person to board as they were closing the plane door. As I was landing in Wichita I received an email from American saying my bag had not made it on my connecting flight. It would arrive on a later flight…long after I had departed the Wichita airport, of course. Naturally, my clothes, hunting gear, and some paperwork were in the missing bag. I completed an online form, submitted it and was told they would deliver my bag at some point. Time and day for delivery remained a secret known only to the delivery company. Due to the changes in my flight’s arrival time, my planned ride to Flint Oak had changed several times by this point. When I arrived I actually had no idea how I was going to get there. I was standing on the sidewalk outside the baggage claim area and a motor home pulls up, parks and out steps Herb who tells me that I am riding with him in the motor home to Flint Oak. I am not a fan of anything that has me sitting any way but straight ahead. Remember, I already have a small headache and upset stomach from my backwards plane ride. I boarded the motor home and took a seat on the bench. I told myself if I sit sort of sideways and look to the front I should be okay. It’s only a little over an hour trip so I was hoping I wouldn’t get any sicker. What I quickly learned was that Herb had an accident with the motor home coming into the airport. He knocked off a side mirror on a woman’s car. It was looking like Herb might not be the best motor home driver. His wife Kathy told him to get someone else to drive. He did…someone from the group volunteered. The only difficulty was that the driver had never been to Flint Oak. With some instructions from Herb we were off. As we traveled along, no one noticed our driver had made a wrong turn and we were headed in the wrong direction. Needless to say the trip took much longer than the normal hour of travel time and my upset stomach worsened. At times I thought I was going to have to ask them to stop so I could get off and be sick. When we finally arrived at Flint Oak I felt like kissing the ground when I got out of the motor home. 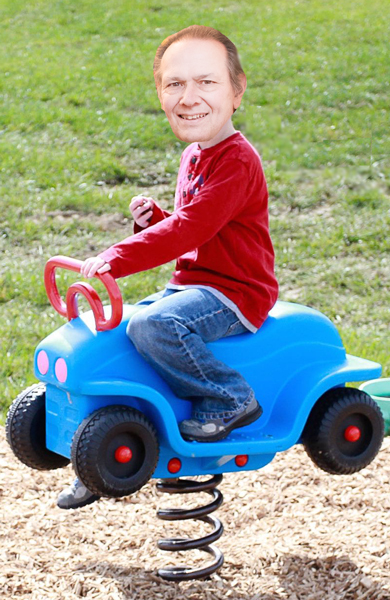 According to Carl, the return trip to the airport in the motor home seat was like riding a crazy spring rider from a kid’s playground. Near the end of my stay I learned I would be riding back to the airport with Herb in the motor home. I thought I would get on the motor home first and take the passenger seat next to the driver to ensure a stress-free ride. Going back we had a different driver so Herb asked me to sit in the chair across from the bench seat in the back. He wanted to sit next to the driver so he could provide directions so we didn’t get lost a second time. Thank goodness the balance of the trip home was uneventful. Traveling aside, it was a great event allowing me to see old friends and make some new ones. It’s funny how the older you get the more important that becomes. April 16th: We’ll be offering a Spanish five-course meal with Spanish wines for our second LEX 530 Wine & Dinner Club event. 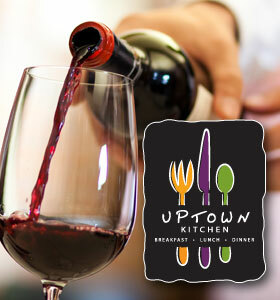 Click HERE to see the menu for this Spanish Wine Dinner and you can click HERE to buy your tickets today for $80 each! Next year you go with me. Forward sitting and proper directions all the way. YES for sure. We all missed you this year and also there was no one there who could sing your “good morning” song.